The first YouMo-Testcenter in the beautiful Beuron is here! Oh you beautiful Danube valley! 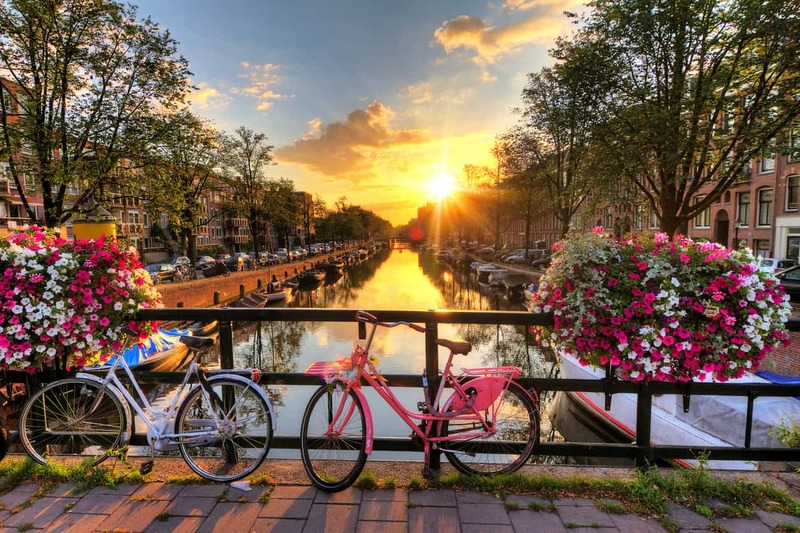 Die Danube, with its 2850 km one of the longest rivers in Europe, offers wonderful and natural possibilities for cycling tours and bicycle tours in the Danube valley. 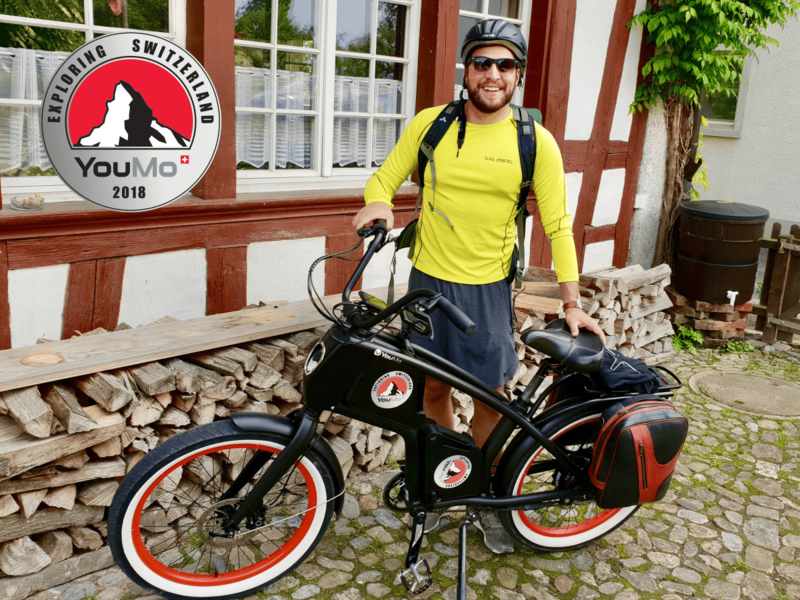 For many tourists, an electric bike has become the means of transport of choice for a really long and multi-day bike trip – it supports long distances when their legs become tired and is emission-free, silent and absolutely environmentally friendly. And if you don’t have an electric bike, you can now rent one at many rental stations. If it is then ergonomically optimally designed like the YouMo eCruiser, nothing stands in the way of a relaxed and gentle tour. 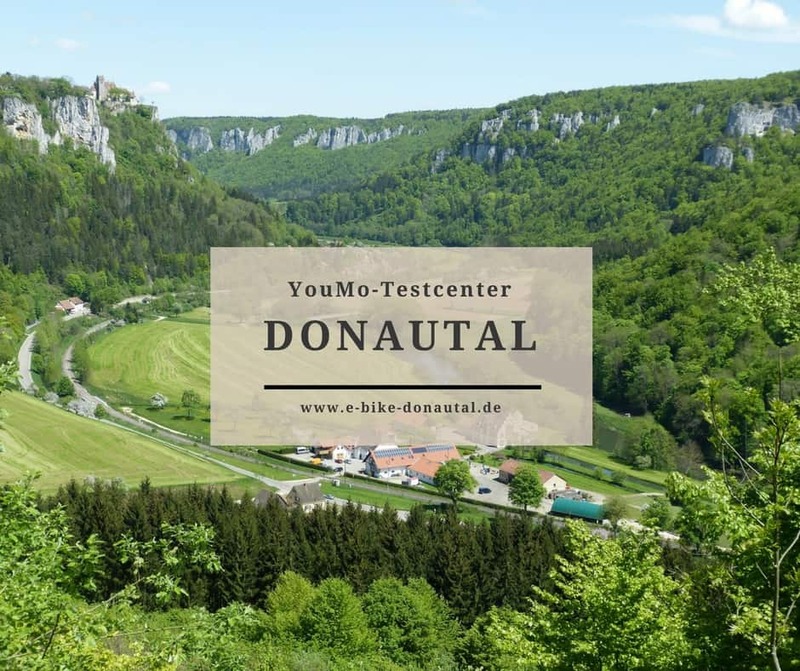 Since the Danube is known for its cycling fun far beyond the borders of all ten neighbouring countries, we have decided to place the first YouMo test centre in this region. Every bike trip along the Danube is a special experience full of culinary, cultural and natural impressions. 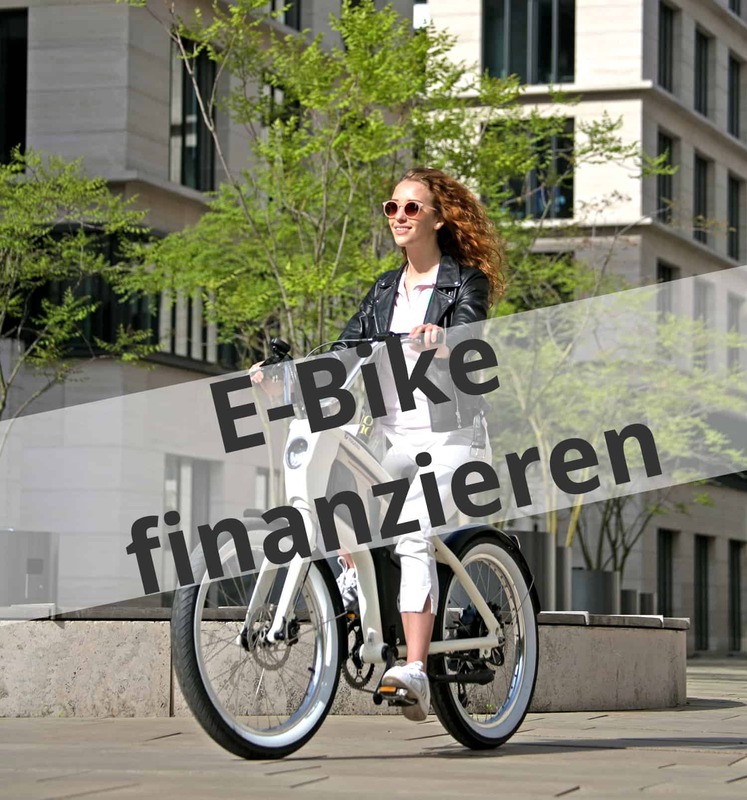 Therefore, this location naturally requires the possibility to rent e-bikes in the Danube valley. 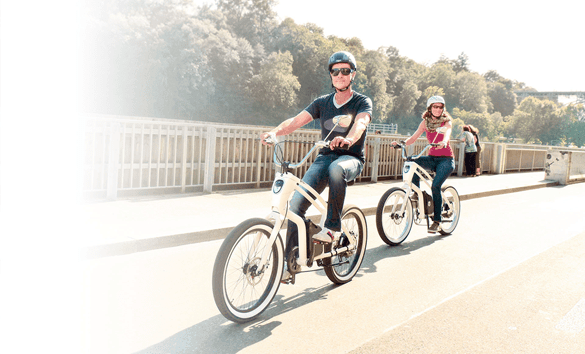 The e-bike centre at the Talhof in Beuron is located in the heart of this cyclist-friendly region and has made it its business since 2011 to give young and old, tourists and locals an understanding of the cycling fun and the advantages of an e-bike. 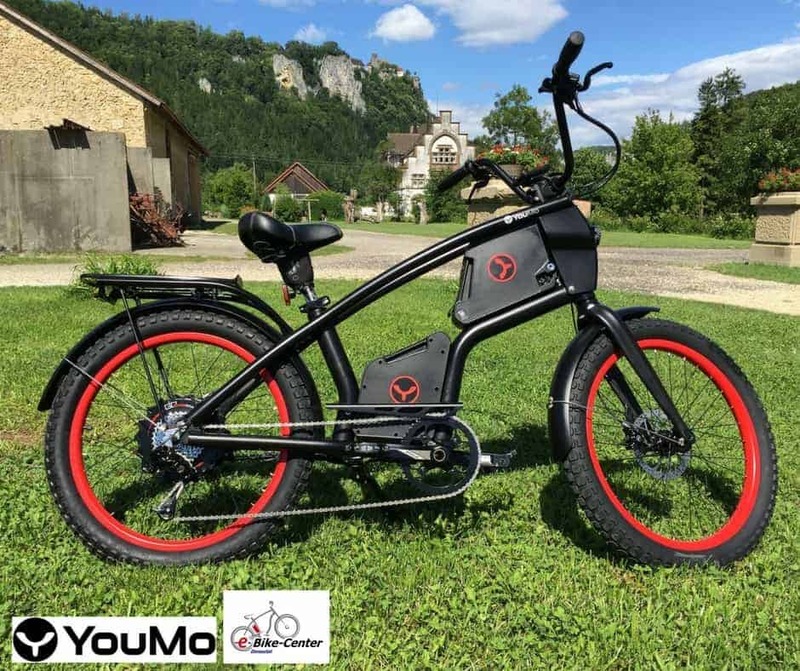 Manfred Frei, owner of the e-Bike-Center Donautal in Beuron, appreciates the special features of the eCruiser: “Such a YouMo is something completely different. It’s perfect for relaxing cruising through the beautiful Danube valley.” That’s why he has expanded his portfolio with the stylish YouMos, which you can buy or rent from him. “Anyone who has driven a YouMo is enthusiastic,” says Frei. 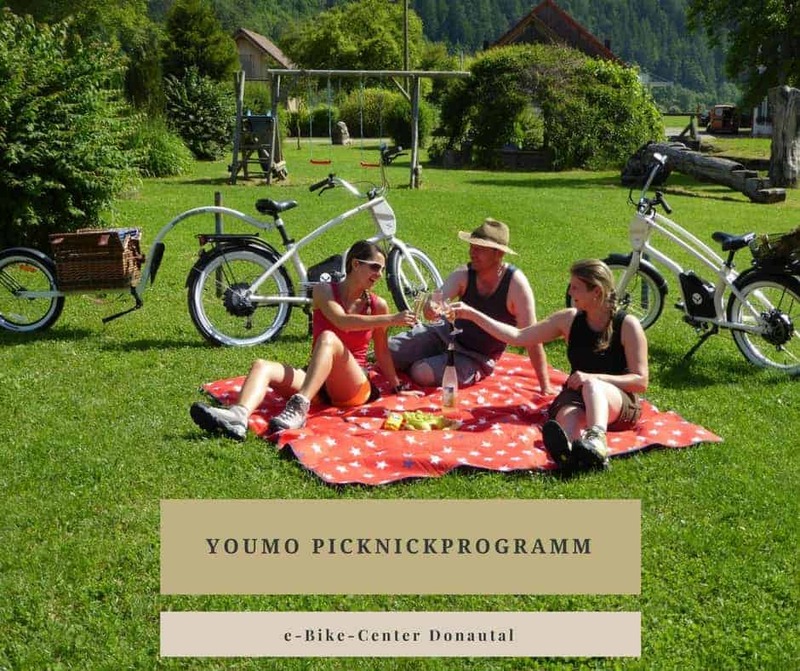 “And the customers who bought it no longer want to give it away.” In addition to competent, individual advice and the possibility of extensive test drives, the e-Bike-Center Donautal also offers a picnic programme with YouMo: For a successful tour for two in the Danube Valley, two eCruisers will be equipped with a completely filled picnic basket and a trailer. So: Rent YouMo, book a picnic program and off to nature! 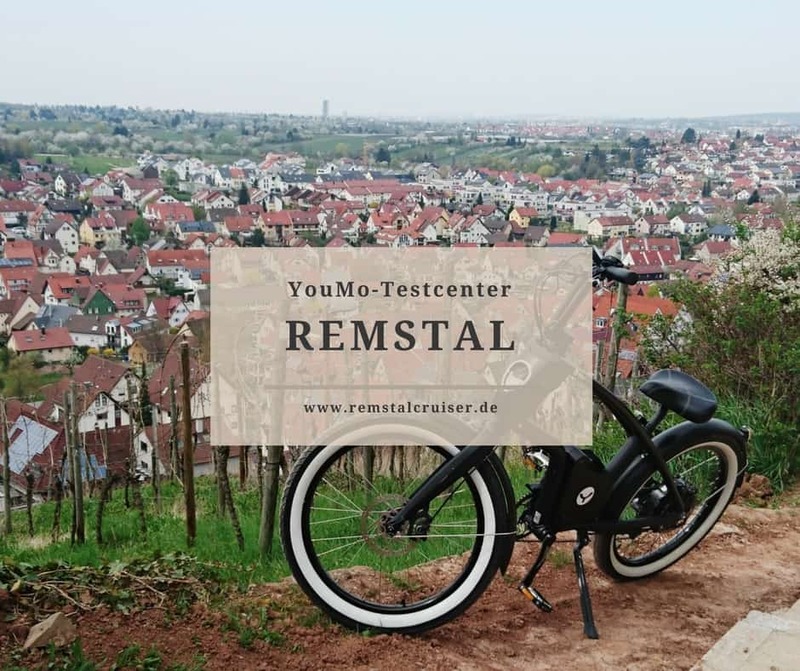 Whether you are inspired by Manfred Frei and his team when selecting the route or put together the right tour yourself on numerous websites – an e-bike long-term rental is no problem in the YouMo test centre. almost anywhere in hotels, inns or inexpensive family pensions, and camping sites and youth hostels are within easy reach.